After the 39-45 war there was a great demand for timber and the government encouraged the felling of unwanted trees and the planting of conifers. In 1949 a landowner at the northern end of the hills began to fell the marketable timber in Hodders Combe and at the same time offered the Forestry Commission a long lease of 1200 acres of moorland above East Quantoxhead to plant conifers. This provoked an outcry and following a public meeting called to oppose it, Friends of Quantock came into being with the then Bishop of Bath & Wells as President and Louis Kelting OBE, as Chairman. As the objections to the felling grew, the County Council imposed a two month temporary tree preservation order on Hodders Combe and, at the first meeting of the new society, the Chairman announced that this order had been made permanent. The matter of planting conifers on the open hill was not resolved until May 1951 when, following continued pressure, the landowner withdrew his offer to the Forestry Commission. 1949 also saw the legislation creating National Parks and one of the first of these was to be Exmoor. 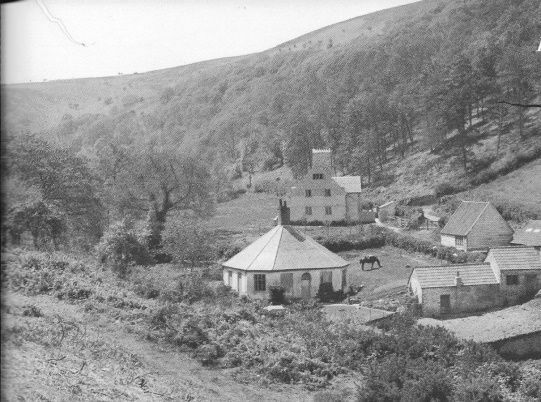 The original proposal included the Quantocks but in the end it was decided that they were too remote from Exmoor to be included and so in 1956 they became the first Area of Outstanding Natural Beauty in England. Protection on paper was one thing but Friends of Quantock remained the only body acting as watchdog of the hills. The next worry was the proposed Nuclear Power Station at Hinkley Point. As it was outside the AONB the society restricted their comments to the visual impact on the Hills. All planning applications within the AONB were looked at and other concerns included such things as gypsies and litter, deer poaching, quarries, overhead power lines and rights of way, particularly the problem of motor vehicles on the hilltop. In 1970 another major threat appeared in a proposal to build a championship golf course on the hilltop. Again the society took a leading part in the opposition and instructed a leading QC to act for us at the Public Enquiry, which rejected the proposal. Early in the nineteen sixties the Friends let it be known that they were 'deeply dissatisfied' with the administration of the AONB. The main reason was that, although less than 40 square miles in area, the Hills were in three different District Councils each responsible for its own planning policy and with very little co-ordination between them and the County Council. It was not until 1973 that it was agreed to set up a working party to compile 'A New Policy for the Future of the Quantock Hills' as a result of which a Joint Advisory Committee (JAC) was set up consisting of members of all four councils with some officers and representatives of other organisations including Friends of Quantock. In 1974 the first Quantock Warden was appointed: he rode over the whole area getting to know everyone who used the hills. By 1988 the AONB Office was getting under way and over the years has grown until today there is a Manager, Development Officer, Volunteer Coordinator, two Rangers, a Landscape Planning officer and Communications/Support staff, most of whom are part time, with some roles shared with other organisations. 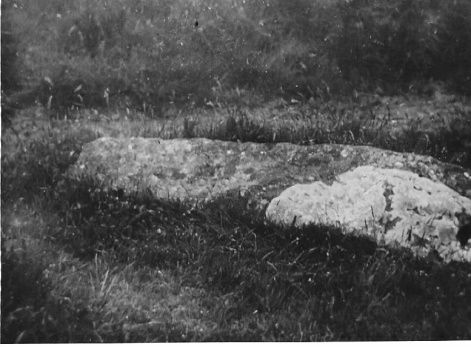 The creation of the JAC and the advent of wardens meant that Friends were no longer the sole voice speaking for the Quantocks and allowed the Society more time for pro-active work such as commissioning studies of the flora and fauna, leading the restoration of St Agnes' Well and the re-erection of the Long Stone, collecting old photographs and encouraging the publishing of books on the Quantocks. 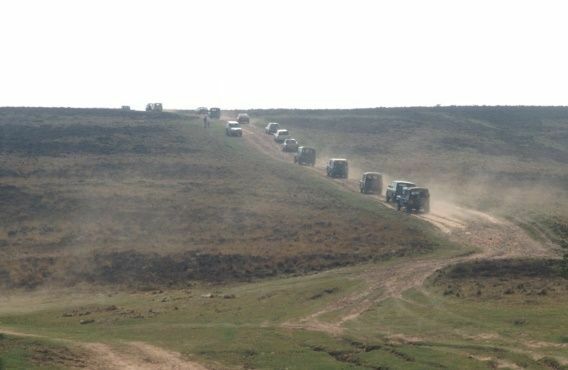 In 2013 the County Council decided to dispose of their considerable landholding on the Quantocks. Great Wood was sold to the Forestry Commission which already had a 999 year lease but the council proposed that two areas containing nearly 400 acres on the open common should be put up for public auction. This caused a public outcry and Friends of Quantock led the protest, voicing concerns about what might happen to the land. Following negotiations the council agreed to transfer both areas to Friends of Quantock for £1 each for the society to hold on behalf of the people of Somerset. Friends of Quantock has a proud history of fighting for the Quantocks and continues as the independent watch dog for the natural landscape of the hills.